to the online domain of Edda L. Fields Black, Associate Professor at Carnegie Mellon University. 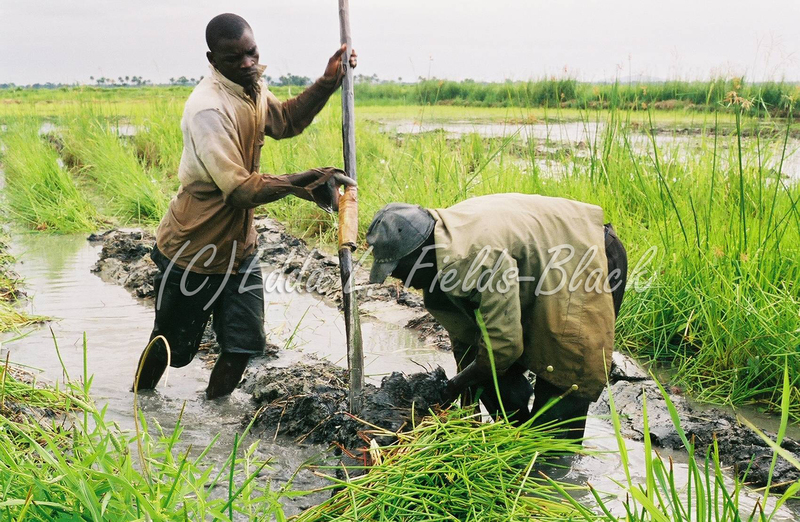 The tidewater rice farming carried out by enslaved Africans on plantations along the South Carolina and Georgia coast had its roots in the mangrove rice farming techniques used by farmers in West Africa's Rice Coast. Deep Roots focuses on the innovation of these rice-growing techniques that would subsequently play an important role in the growth of commercial rice industries in the American South. Employing a unique blend of interdisciplinary sources, the book reconstructs the development of tidal rice-growing technology among the Baga and Nalu of coastal Guinea, beginning more than a millennium before the trans-Atlantic slave trade. The book presents a rare picture of dynamic pre-colonial coastal societies challenging assumptions that rice-growing technology diffused from the interior of West Africa to the coast and contrasting as well with constructions of a static, undifferentiated pre-modern Africa as the progenitor of cultures in the African Diaspora. 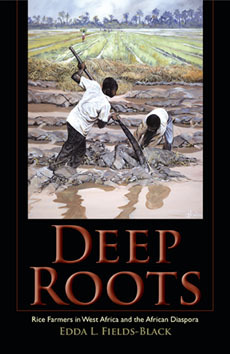 From its examination of inheritance, innovation, and borrowing, Deep Roots fashions a theory of cultural change encompassing the diversity of communities, cultures, and forms of expression in Africa and the African Diaspora.